Three days more to go for the most-awaited ACC Under-19 Asia Cup 2018, scheduled to be held in Dhaka and Chittagong of Bangladesh during September 29-October 7, 2018. 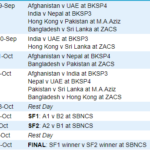 And, Nepal is all set for the nine-day tournament that will see two groups Group A and Group B fighting for the trophy. While the Group A has Afghanistan, India, Nepal, and UAE teams, the Group B has Bangladesh, Hong Kong, Pakistan and Sri Lanka teams playing for this year’s ACC U-19 Asia Cup. Two days ahead of the tournament, Nepal on September 25, 2018, announced its 15-member squad for the ACC U-19 Asia Cup. 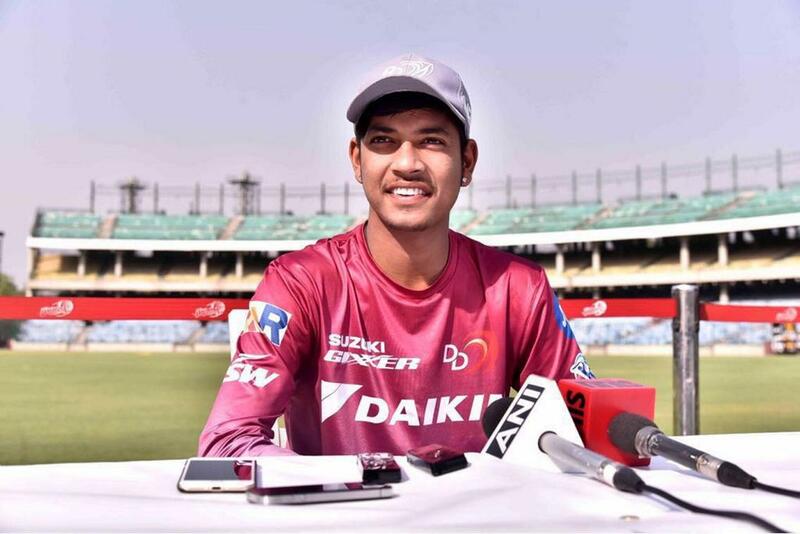 The squad, led by Asif Sheikh, has retained most of the Nepali players who played the recently-concluded Quadrangular Series Under-19 One Day Cricket Series in Lucknow, India. 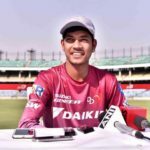 Meanwhile, in the latest update, the Independent Selection Committee headed by the Under-19 Head Coach Binod Das, Sunoj Bhattarai, and Raju Khadka made key changes to the squad, adding Nepal national cricket team rising cricketer Rohit Kumar Paudel, Nandan Yadav, Rabindra Jung Shahi and Surya Tamang, to the final list. 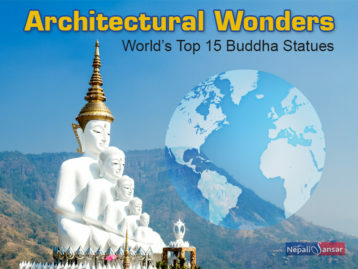 Kamal Singh Airee, Ravi Shah, Rit Gautam, Pawan Sarraf, Rashid Khan, Bhim Sharki, Trit Raj Das, Sandeep Zora, Sagar Dhakal and Arun Airee are among the finalized list. Nepal qualified for the U-19 Asia Cup after winning the ACC U-19 Eastern Region title. 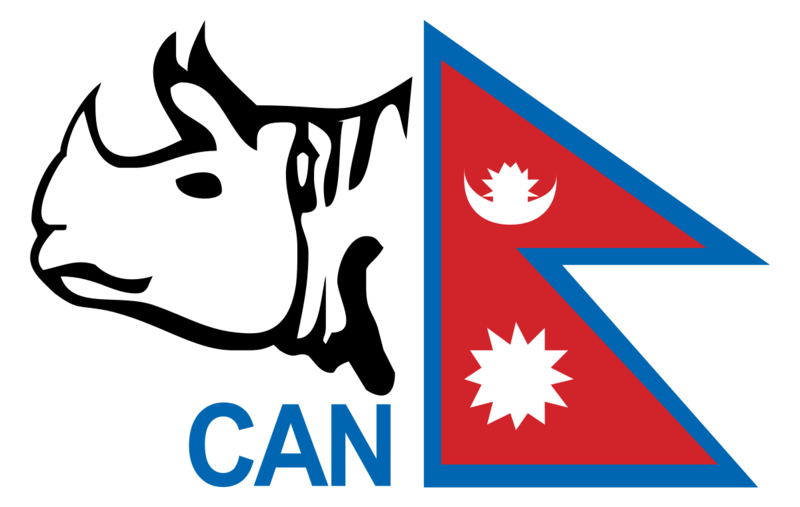 The Nepali cricket team is now eyeing the ACC U-19 Asia Cup 2018 driven by the energy it drew from the ACC U-19 Asia Cup 2017 that saw Nepal making its historic first-ever entry to semi-finals round of the tournament. Afghanistan won the championship. The ACC U-19 Asia Cup 2018 will as usual be a round robin league and the top two teams who clear the round will move to semi-finals. 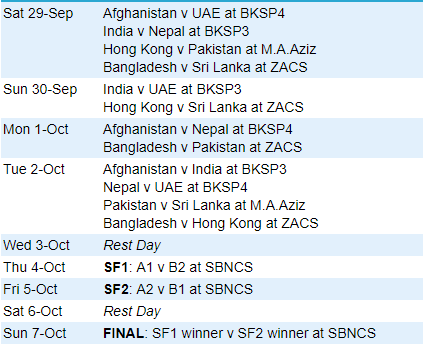 In this round robin league, Nepal will play its first match against India on the first day of the tournament before facing Afghanistan on October 1. The league will end on October 2, 2018, followed by the grand finale on October 7, 2018.